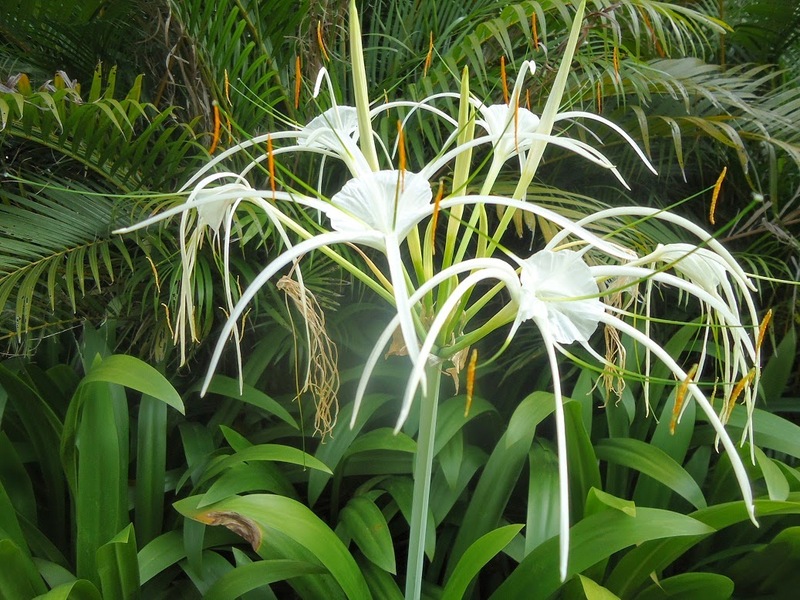 Spider lilies are a group of some 60 plants from the Hymenocallis genus. The 'Spider' part of its rather unusual common name refers to the curious shape of the flowers which consist of six narrow, curved petals attached to a shallow cup that is formed from the fused stamens. The scented flowers are somewhat daffodile-like. 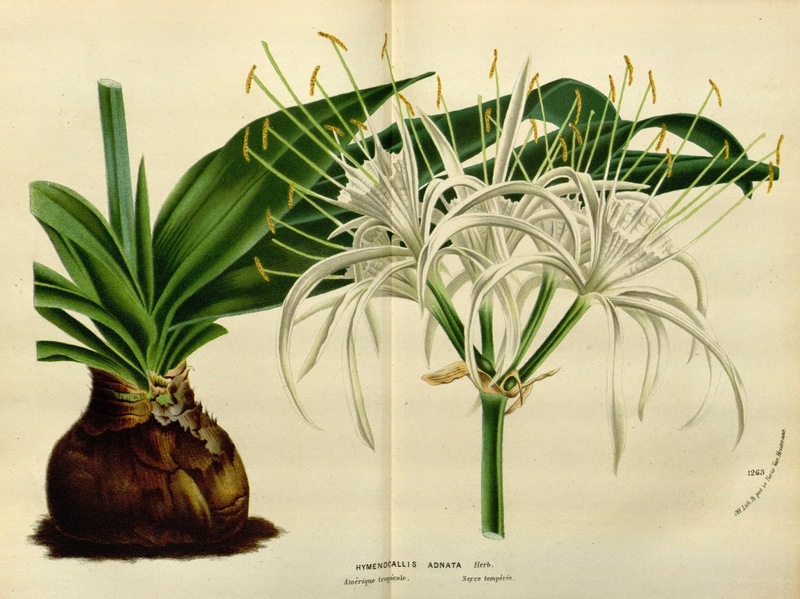 Native to tropical and subtropical America, spider lilies are herbaceous bulbous perennials whose natural habitats include grasslands, wetlands and rocky outcrops. Unfortunately, for those of us who live in northern European climates most Hymenocallis species and cultivars will need to be grown in a warm greenhouse or in a sheltered sunny spot where the ground doesn't freeze. There is one species however that will tolerate colder climates and that is the North American species Hymenocallis occidentalis. This particular species is found as far north as southwestern Indiana where winters can reach temperatures as low as −18 °C. The hybrid Hymenocallis x festalis (a cross between Hymenocallis calathina and Elisena longipetala) can also be planted outside in sheltered parts of south and western England, but it must still be protected against frosts. Pre-packed bulbs are purchased in the autumn onwards and should be planted from November to January. 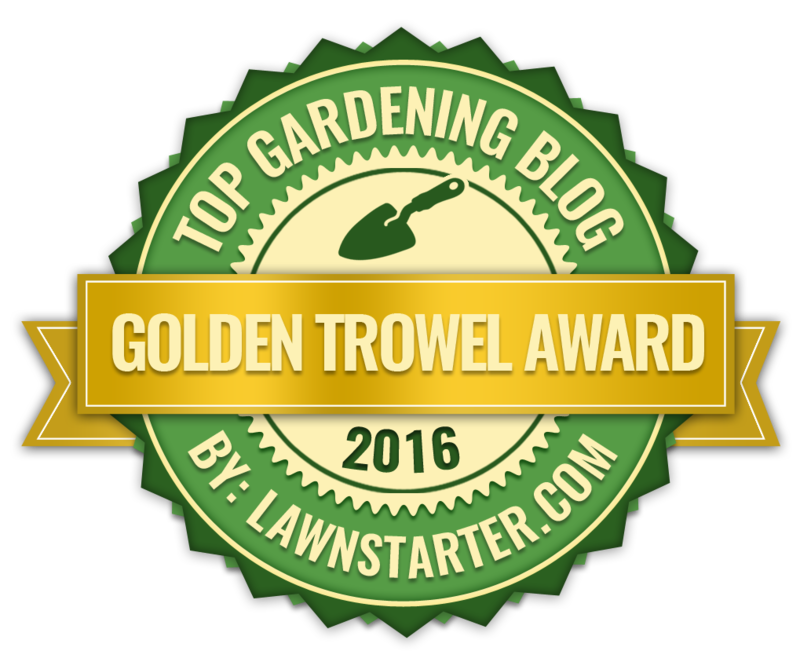 They like good drainage and will grow well in a soil rich with organic matter. For those of us who are trying to grow spider lilies in a cooler, northern European climate then in all fairness you will be better off growing them in pots so that they can be bought in under protection over the winter. Plant them into 6-8 inch pots using a good quality potting compost such as John Innes 'No2'. The neck of each bulb should be just above the surface of the compost.